For the first time in 23 years, the Berkshire Regional Planning Commission has elected a new Executive Director. The Sheffield resident is a member of the Berkshire Regional Planning Commission’s Finance Committee. Assistant Director Thomas Matuszko, 65, of Hadley, will take over leadership of the commission from departing Executive Director Nathaniel Karns. It was a rare moment of transition for the commission, which has only had two executive directors since it was founded in 1966. The discussion before the vote revealed differing visions of the commission from its members: notions of innovation and novelty were weighed against continuity and familiarity. But once Matuszko’s name was put forward, it was clear his experience had resonated with the commission. With only one vote opposed, he secured the election. Commission member Sarah Hudson of Tyringham didn’t hide her satisfaction with Matuszko’s election. “I would have cried if Thom hadn’t had it,” said Hudson. Matuszko accepted the nomination Friday morning. “I was very pleased and honored to be able to represent the people of Berskhire county in that capacity,” said Matuszko. 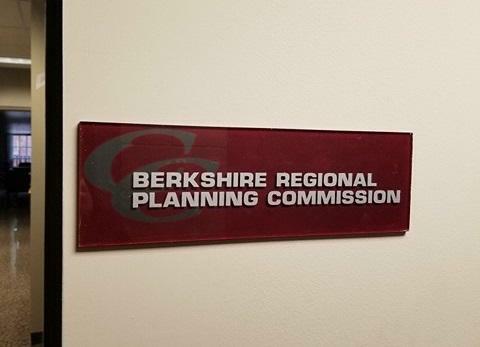 The Berkshire Regional Planning Commission, located in downtown Pittsfield, works to identify the critical needs of communities in Berkshire County, and organizes to meet them with budget strategies and grant money. The Berkshire Regional Planning Commission is about to announce its first new leader in more than two decades. 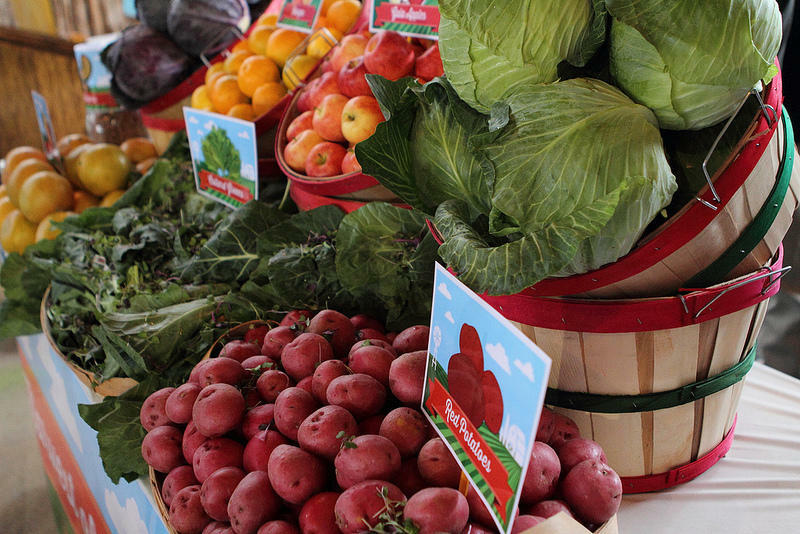 The Berkshire Regional Planning Commission has been awarded a U.S. Department of Agriculture grant for its Berkshire Market Collective project. The Berkshire Regional Planning Commission held a recreational marijuana workshop in Lenox, Massachusetts Thursday for political leaders. The drug is now legal statewide. The Northern Berkshire Community Coalition discussed transportation system needs in the region during an economic forum Friday in North Adams. The challenge is upgrading aging transportation infrastructure to accommodate the aging population.